Herdsman Keenetse Rakala (42) and the mother of his children Mphoyaone Gaanabeng (40) were struck by lightning this past week at a cattle ranch in Molapowabasadi settlement. Rakala was injured on the head while Gaanabeng has visible scars on her chest and back. The Midweek Sun team caught up with the visibly shocked couple this past weekend in Ralekgetho village where they reside. Rakala says on that fateful afternoon, him and his girlfriend together with their five-year old son were at the kraal preparing to go home. “The lightning suddenly flashed and I felt like something was lifting me up the sky, in a split second, I landed on the ground on my stomach and my head was in severe pain. “When I searched for Gaanabeng I found her motionless in the centre of the kraal. My son appeared terrified and was hiding at the far end of the kraal.” Rakala said he had to man up despite the pain he was in, he was forced to go and seek help to get his girlfriend to the hospital. Fortunately the neighbours came to the rescue. The couple was rushed to a clinic in Moshupa where they say they were given medication and sent back home after consultation. 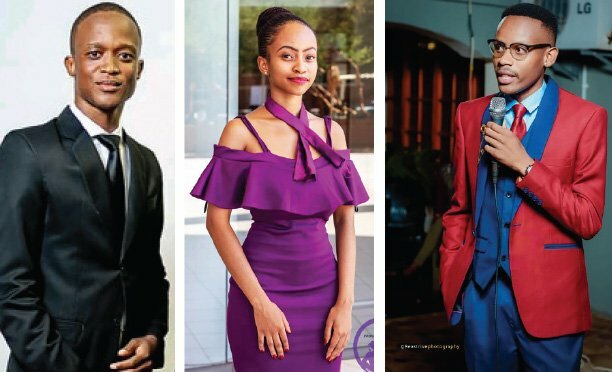 “All I know is that I was ready to go home and that is all I can recall, the next thing I woke up in a hospital bed and was told I was struck by lightning earlier,” Gaanabeng said. Showing off her fresh burn wounds, Gabaaneng said her body does not allow her to move around and she spends most of her time sleeping. She cannot perform household chores, but luckily she has six children to take care of that on a daily basis. “I have abandoned all the duties to their father, he is not coping but I am just sitting here helpless,” she said sadly. Pointing at her small house made of tree branches, Gaanabeng said the situation was made worse by the fact that she sleeps on the floor together with her six children and their father. “I blame witchcraft, people are jealous, they want to kill me because I am a hardworking herdsman using my hands for a living,” Rakala chipped in. He said that his boss, Mmutlanyane as he called him, only checked them once after the incident but had to go back to Maun where he works. 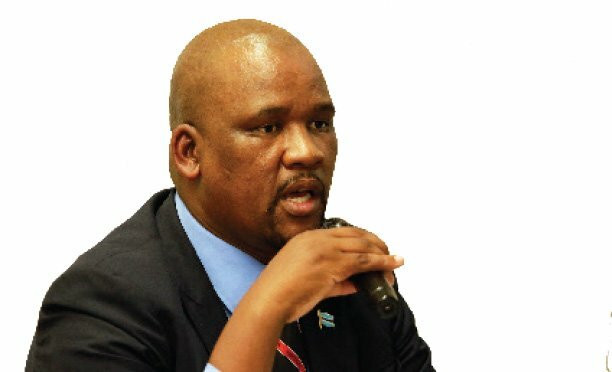 His heart bled when he told The Midweek Sun that he expected some form of support from just anybody, be it MPs, Kgosi or even his boss,“Everybody knows the tragedy that befell me around here but I am all alone, my son appears traumatised because since the incident he wakes up in the middle of the night and speak in panic about rain. The boy keeps telling us that he saw us being attacked by a large bird that day,” Rakala said. Reached for comment, Mmutlanyane said he was in Maun and not living in Ralekgetho. He later changed his mind about commenting on the issue after asking if this reporter was a social worker of some sort and the phone disconnected. Repeated attempts to reach him again proved futile and he later sent a text to say his name was Modisakoma and not Mmutlanyane.